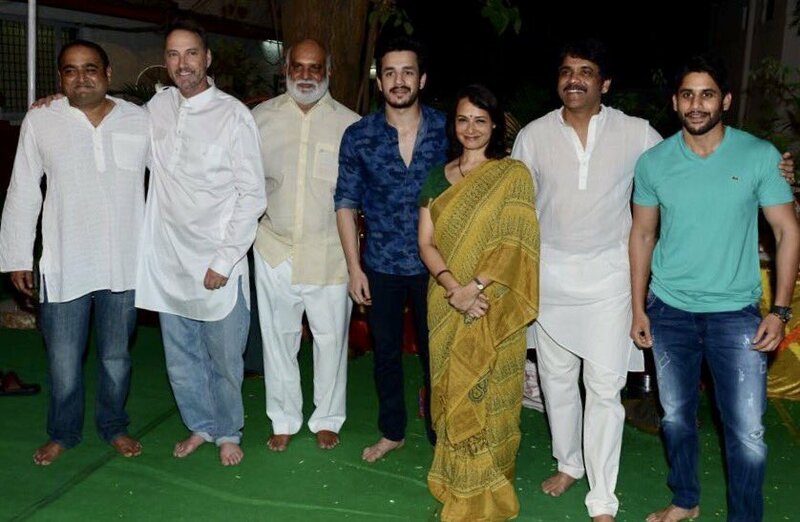 Akhil Akkineni&#39;s New Next Movie Under Nagarjuna Production Launched, Shooting From Tomorrow. Akhil Akkineni's New Next Movie Under Nagarjuna Production Launched, Shooting From Tomorrow. Akhil Akkineni who is son of tollywood star hero nagarjuna launched last year with movie akhil and it became disaster flop at box office which is directed by khaidi no 150 director vinayak. After this akhil didn't turned to start any movie immediately. Vikram kumar who gave hits like Ishq, manam and 24 with surya now turned to akhil for new movie. This movie launched today with puja ceremony, regular shooting starts from tomorrow and may release for dasara. 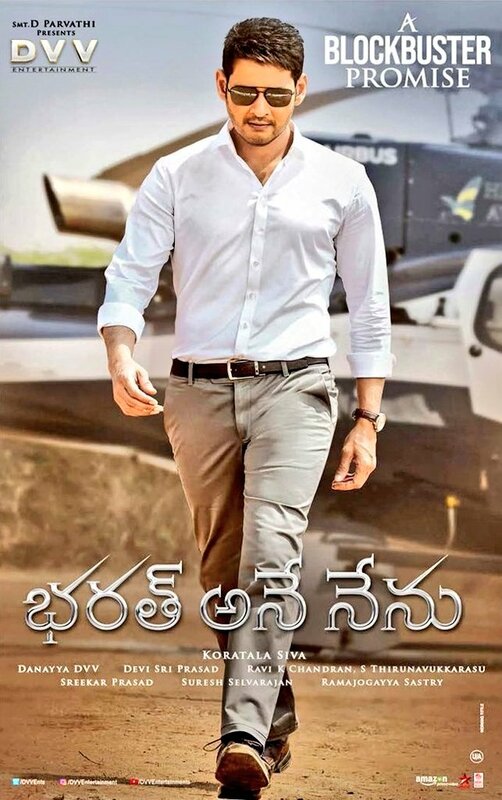 Nagarjuna is producing this under annapurna studios which is 29th film for production.